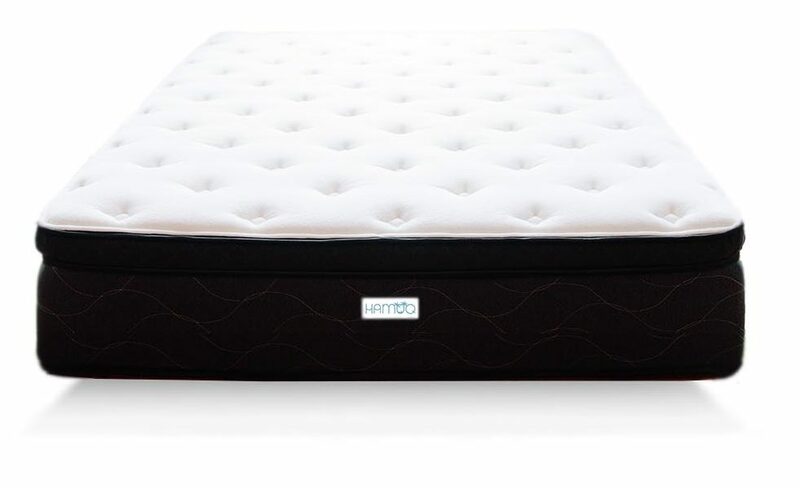 The Endy mattress has been around for 3 years and it has had quite a few variations. Most online mattress companies keep their old reviews even with new variations of the product. I find that to be a bit deceiving in case they have changed to lower quality materials and are simply using their name to sell “less”. In my opinion Endy hasn’t changed for the worse, nor the better. 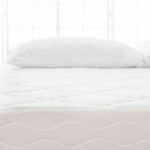 Just a few changes to keep in line with the buzz of the online mattress industry. That much memory foam in a mattress sleep way too hot. And the foam base adds to this heat. It’s like a giant heat block. 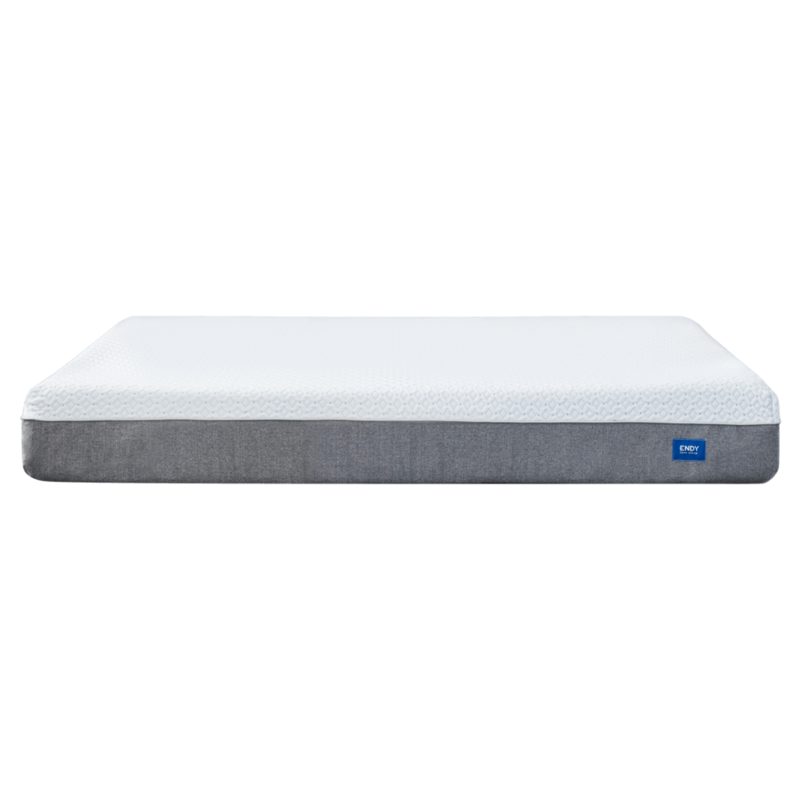 Endy overall is an alright mattress, but personally I think there are much better ones out there.